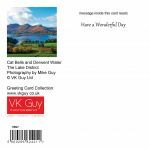 Welcome to our new online shop thank you for visiting. 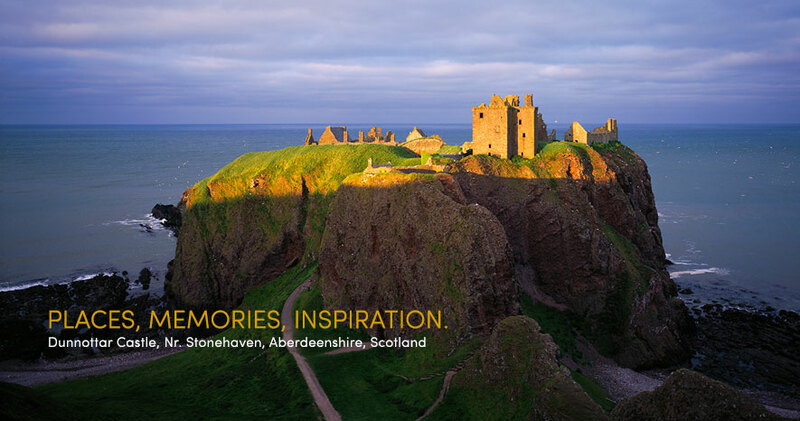 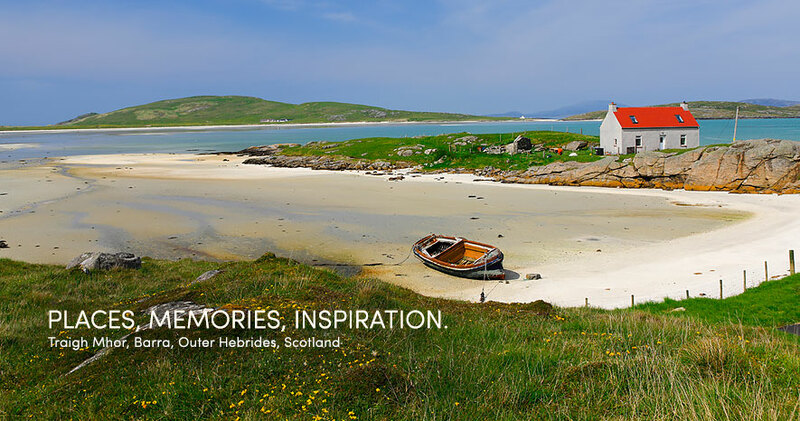 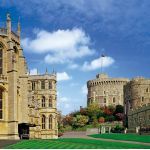 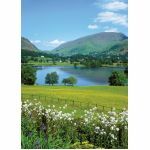 We specialise in landscape photography of the British Isles and our products feature our images. 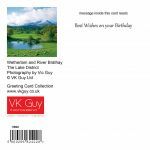 We are an expanding business and have currently over 200 greeting cards in our collection. 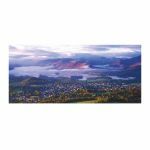 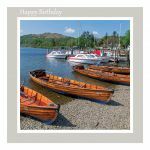 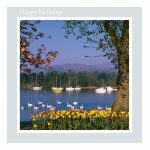 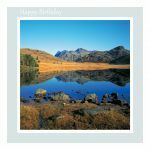 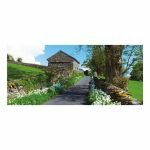 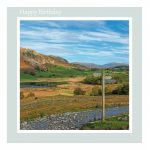 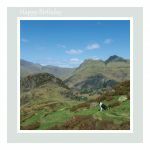 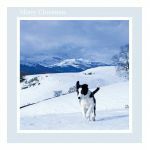 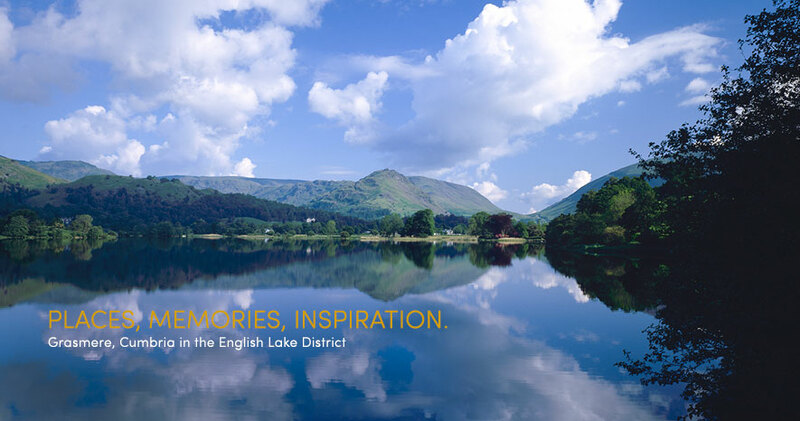 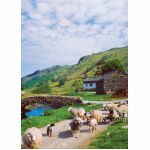 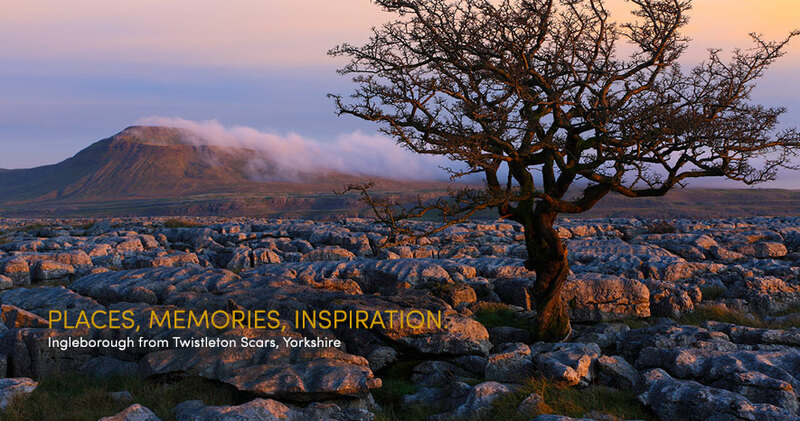 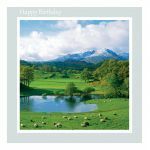 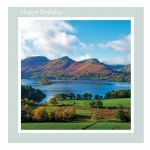 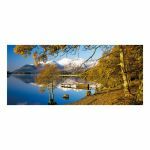 At present we have beautiful collections of blank photographic greeting cards of The Lake District, Scotland and Yorkshire. 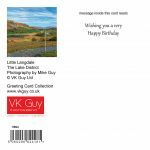 Our ranges are extending and we have introduced a range of Birthday cards, New Home and Sympathy cards, with more ranges to follow. 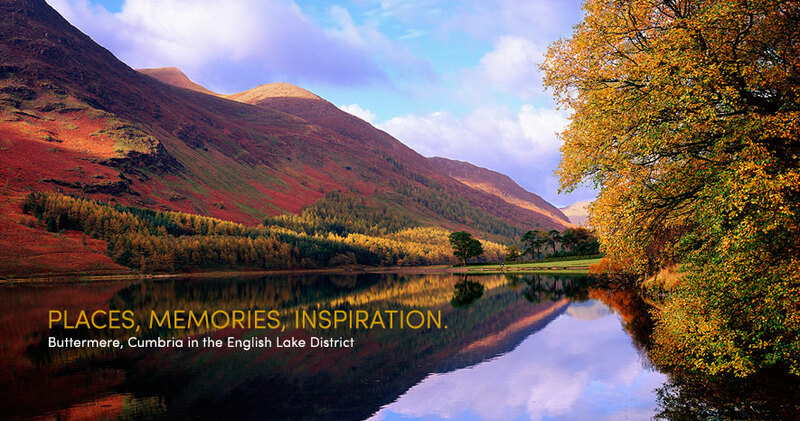 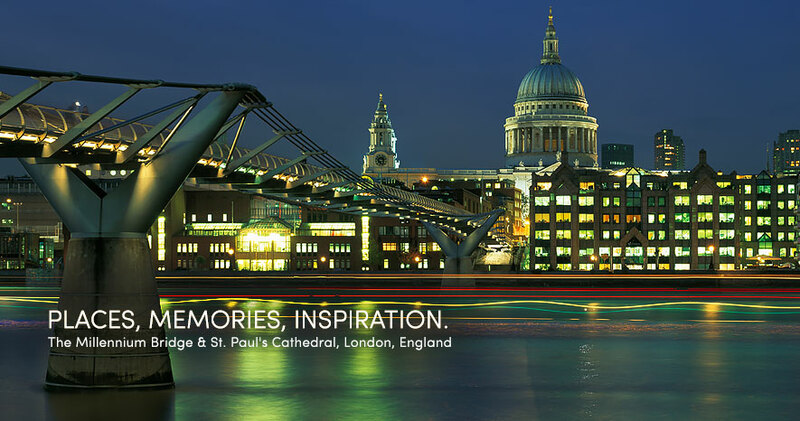 Our images show Britain at its best, with all our products being produced in Britain. 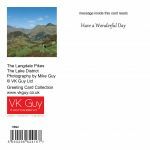 By working closely with our printers we ensure a quality image on a quality product. 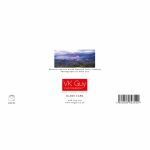 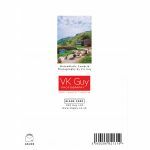 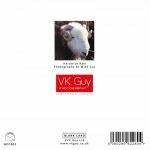 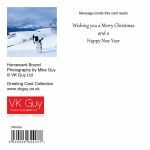 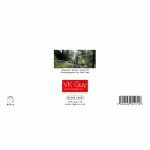 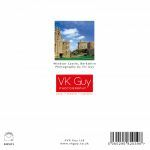 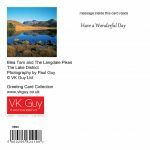 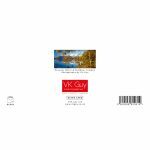 VK Guy Photography greeting cards can be found in shops in The Lake District, Scotland and Yorkshire but if you cannot find them buying them from our online shop is quick, easy and efficient. 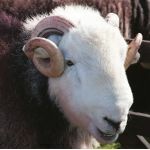 Trade accounts are available; you just need to click on to the trade account on the home page.